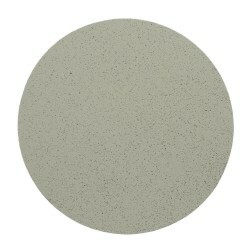 3M Hookit Disc 255P Gold is a C-weight abrasive disc for general purpose lightweight sanding. 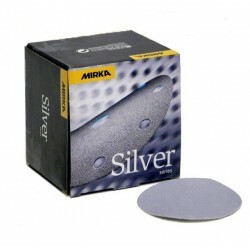 The popular 255P Gold abrasive offers superior performance. 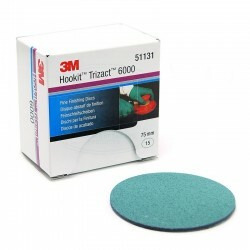 3M Hookit Disc 255P is baeed on Aluminium Oxide minerals and features an anti-loading coating for high performance lightweight sanding on many different substrates. 255P discs and pads achieve better cut, less loading and a reduction in airborne dust.